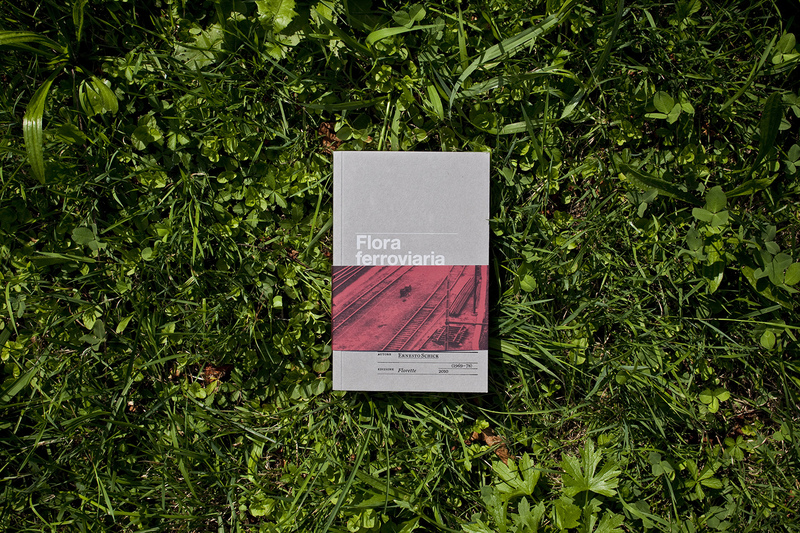 Graphic design for the new edition of the book “Flora Ferroviaria” by Ernesto Schick, first published in 1980, co-published in 2015 for Florette and Humboldt books. 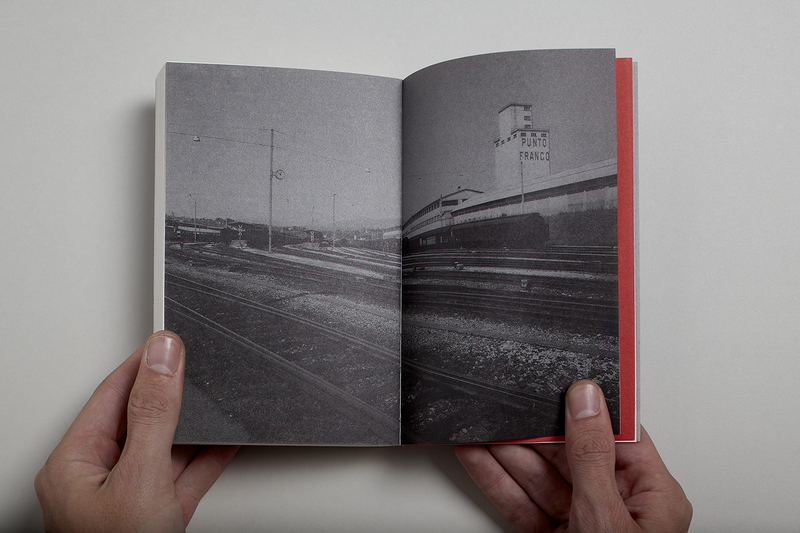 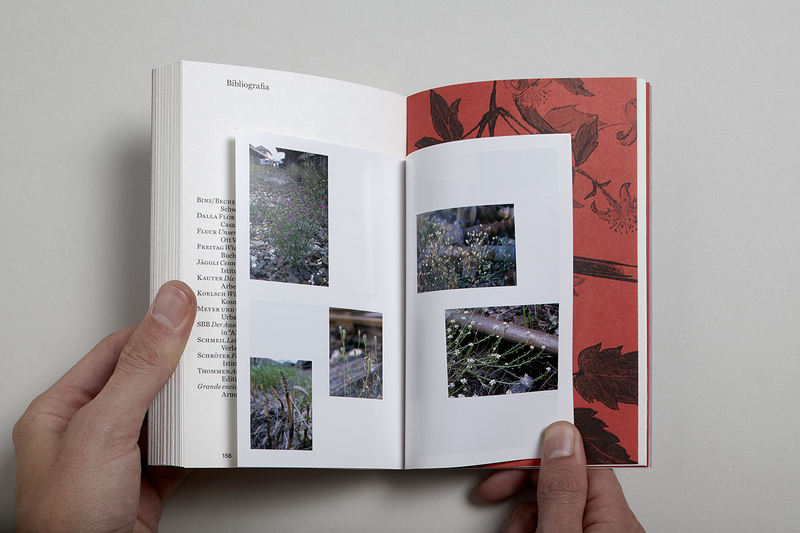 Schick has dedicated himself to observing, classifying and illustrating the abusive vegetation that infests the grounds of the international railway station in Chiasso. 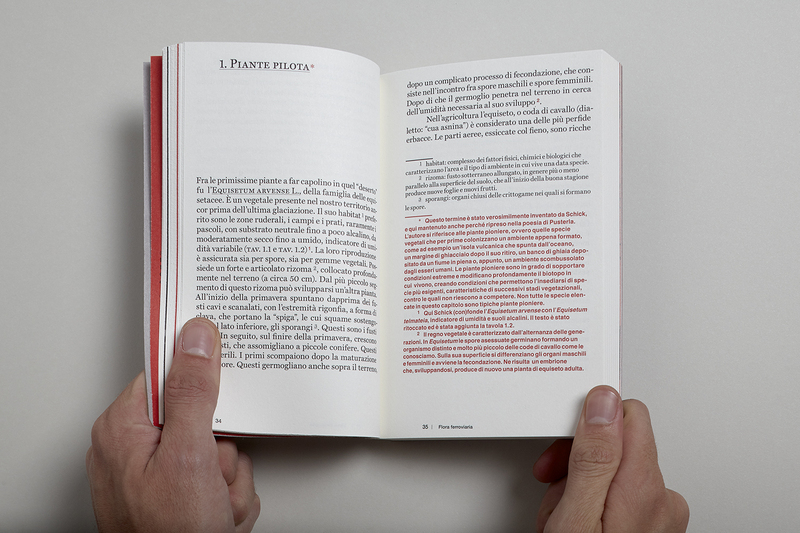 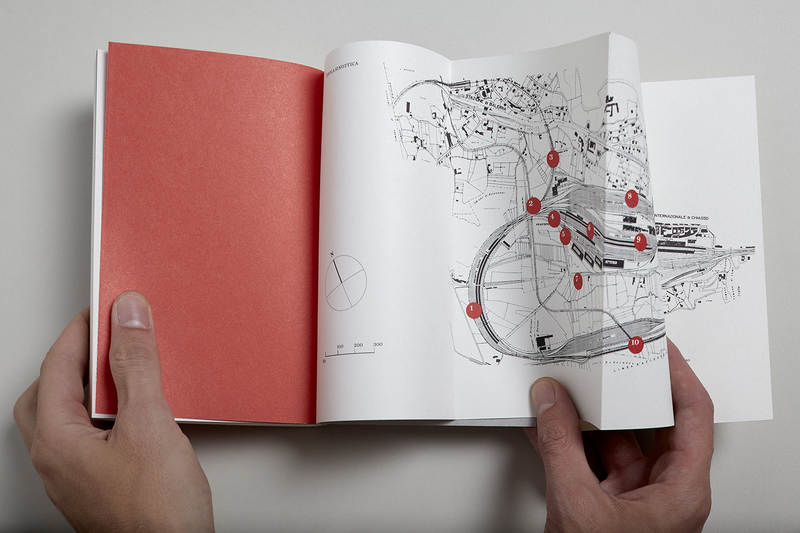 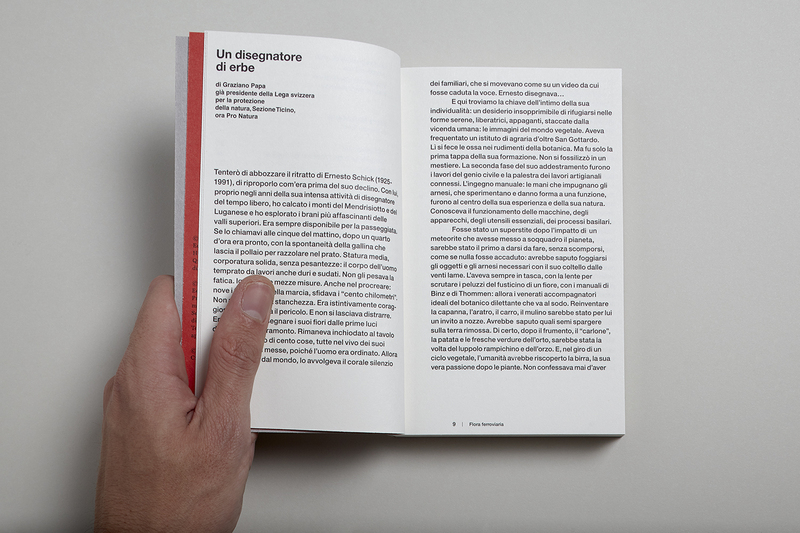 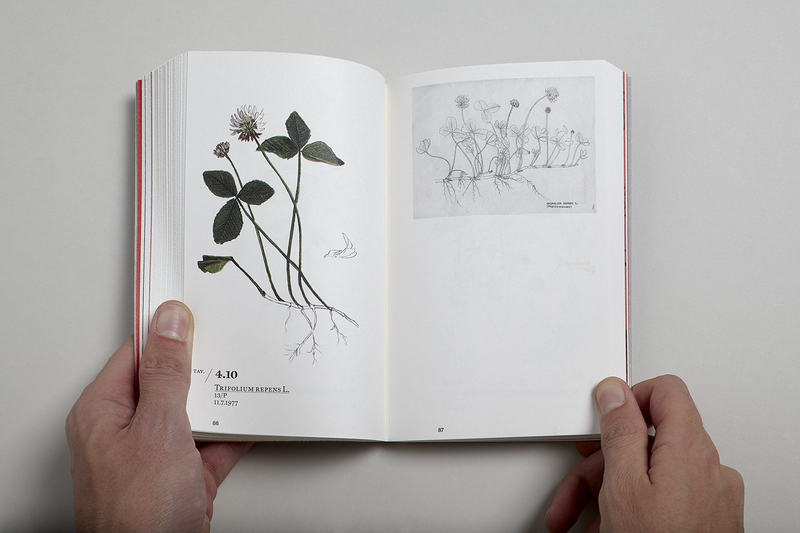 The book collects writings and original illustrations from the author, scientific updates and a literary intervention by the poet Fabio Pusterla. 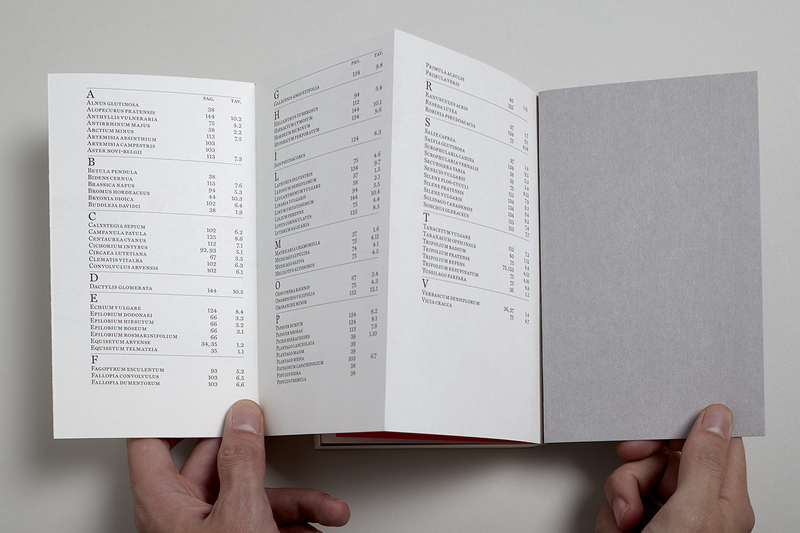 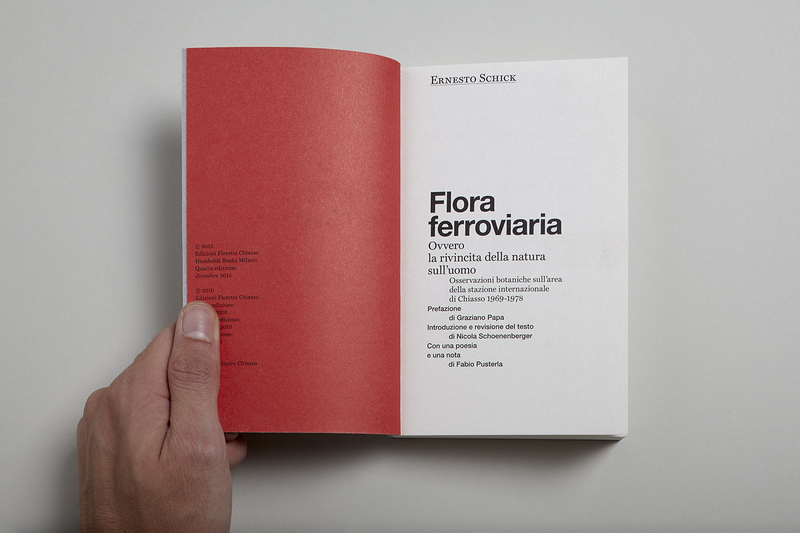 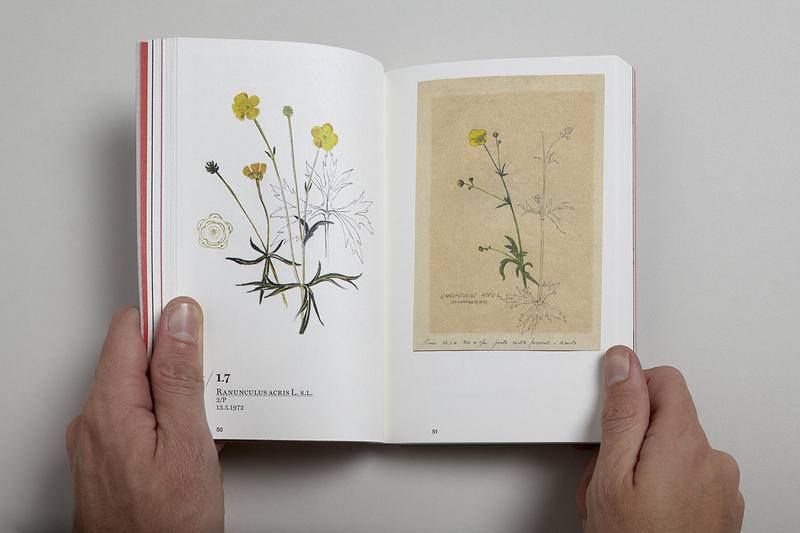 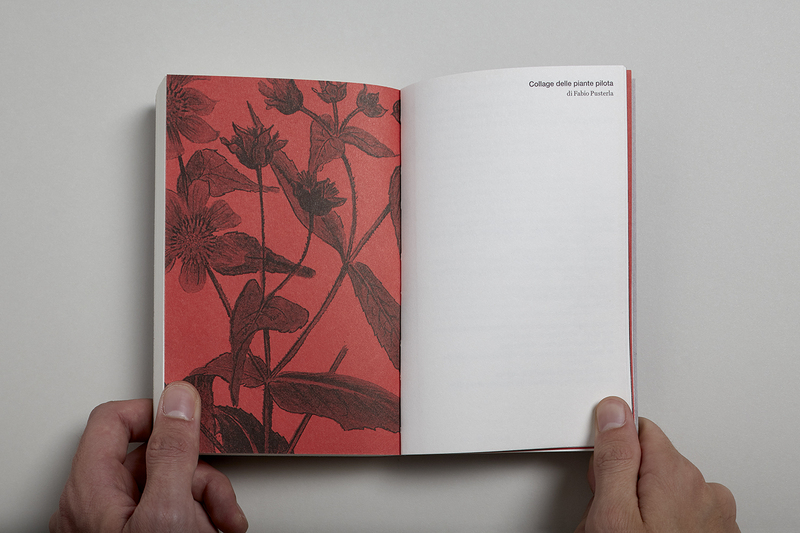 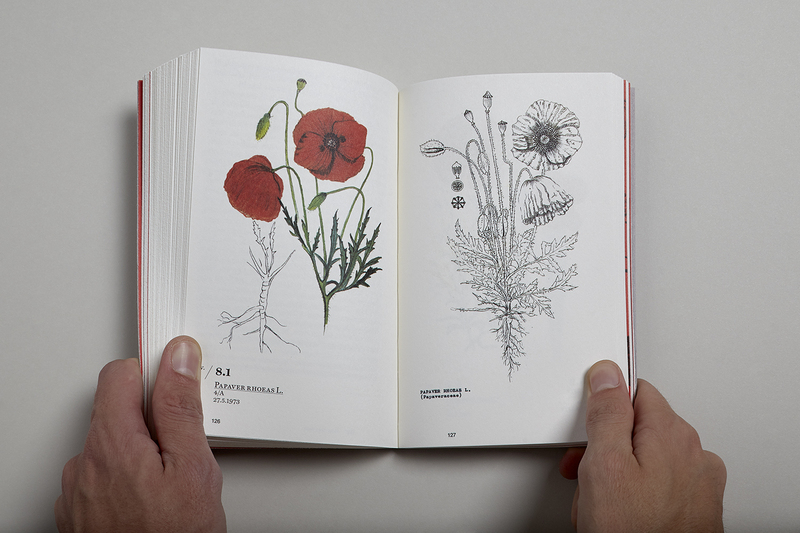 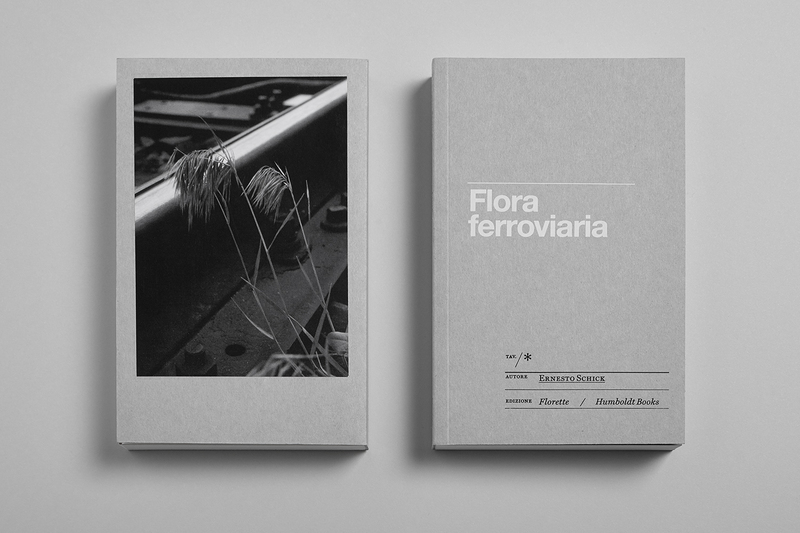 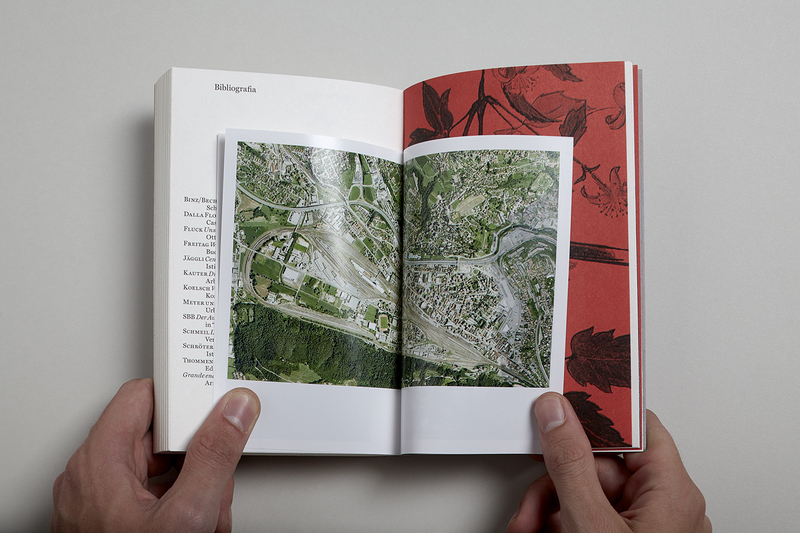 Flora Ferroviaria is classified among the most beautiful Swiss books and is at its third reprint.